Only Black and White heavy Cardstock was used here. 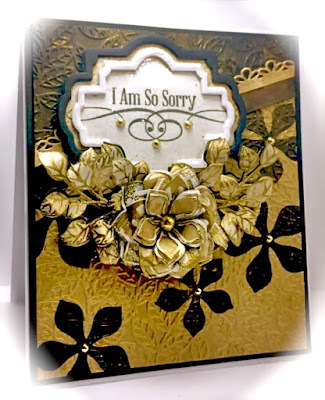 Ive used both the positive and negative Blossom flower cuts on this card. The various GOLDEN tones were achieved with Gold Craft Spray Paint ant Golden Shimmer Mist sprays. The 3D Flower and leaves were stamped with Versamark, Sprinkled with Gold Embossing Powder, heat embossed, die-cut, shaped with stylus and multi layered for dimension. The negative of these die-cuts were also used in the background then ran through embossing folder. To achieve the metallic Golden look, I sprayed individual sections with Gold Shimmer Mist. Stamps; Creative Expressions Stamps To Die For - Shaded Orange Blossom Flower and Leaves. The Sentiment is by Inkadinkado. Paper: Only Black and White CardStock was used - the rest of color achieved with inks. 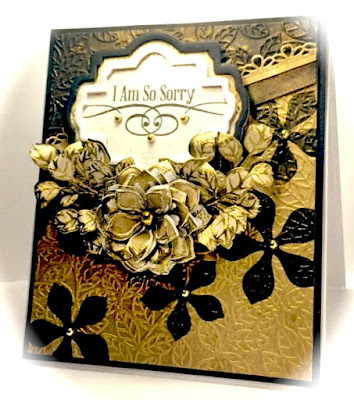 Accessories; Creative Expressions Craft Dies by Sue Wilson; Portuguese Collection Lisbon, Sintra and Porto were used for framing the sentiment. The floral spray was created with the Finishing Touches Curled Vines, Finishing Touches Orange Blossom Leaves, Orange Blossoms Open and Complete Petals (for floral focal point), Diagonals Collection Labyrinth (accent border). 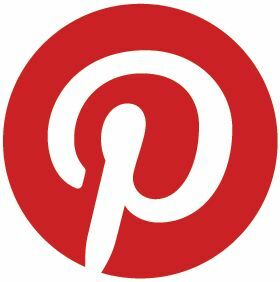 Sue Wilson Fans - If you are in the USA and you are a Sue Wilson FAN, then check-out this great new FACEBOOK GROUP for tips, ideas, where to find these CE products, general info and loads of inspiration! Beautiful, so rich and opulent looking. Simply beautiful America and your colours and design are wonderful.